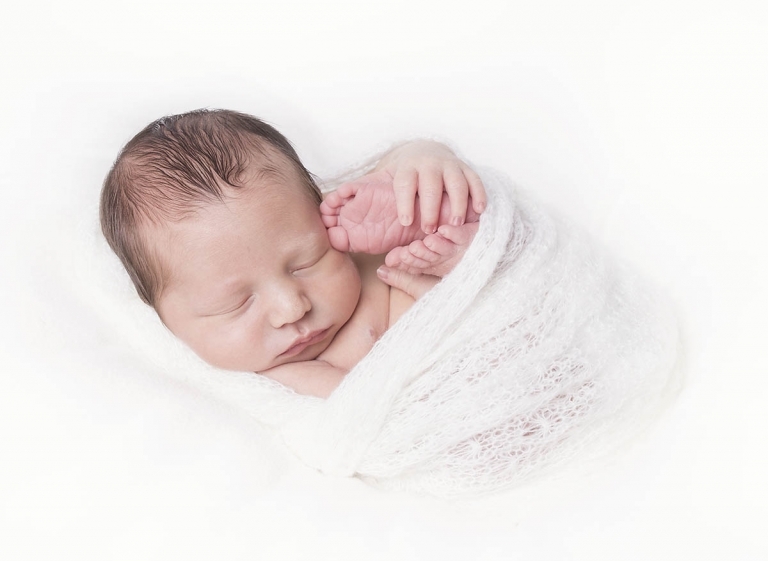 Hi I'm Tracy, I am a professional Maternity and Newborn Photographer on Brisbane's Northside. I have a beautiful purpose-built photography studio in Caboolture. I photograph special memories for families and new parents looking for elegant maternity portraits, or timeless newborn photography, who are totally in love with the idea of capturing every squishy newborn detail and the most precious journey of pregnancy. I create emotive and precious memories to cherish forever, whilst having fun in a relaxed and comfortable environment. I am fortunate to have been in business since 2013 and have had the pleasure of photographing hundreds of families and their newborn babies. Those magic words I love to hear "Thank you! We love our photos!" makes me so proud and drives everything I do. I am so lucky to love my job and wake up everyday excited. It is a privledge not many enjoy. If you're looking for a caring and patient photographer I'd love to meet you. 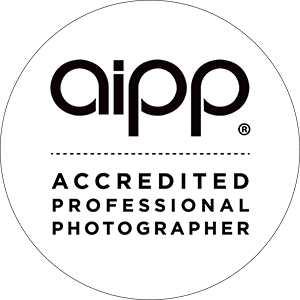 I am a fully accredited member of the Australian Institute of Photography. I am fully immunized and insured. My first aid training and CPR is current. The safety and comfort of your newborn baby is my first priority. Thank you so much for spreading the word about my business. It is because of customers like YOU that Bee Cherished Photography is growing! We are in the middle of our newborn shoot with Tracy. We already can't thank you enough. The care and effort you have shown to capture our baby girl perfectly has been exceptional. We can't wait to see the shots. Just wanting to say again what a wonderful job you have done with our photos. We love them and are so pleased with the way you have captured our energy as a family and preserved the precious and fleeting "newborn" phase of Arthur's life. I wanted to say a massive THANK-YOU for everything you have done for us with our maternity photos to our newborn photos. You have captured a very special time in our lives. We have waited for this moment for two years and you made it so special for us. Scott and myself are in absolute AWW from all the photos. You went above and beyond for us with making sure everything was perfect and for making us feel so calm and relaxed at both shoots (with Landyn). You captured our RAINBOW BABY so beautifully! ALL the photos are absolutely stunning! We love every single one of them. Once again THANK-YOU!!! Oh my gosh she is just soooo beautiful!!! You've done such an amazing job!! I could look at her pics all day! Thank you! Tracy is so lovely and patient and caring. Her work is beautiful. Thank you so much for the stunning photos of our boys and pregnancy. Tracy is absolutely amazing!!! I am so in love with the photos that she took of my daughter. Thank you so much Tracy!!!! Tracy is lovely! I have done my maternity shoot and my daughter has had her newborn shoot with Tracy and both times she has exceeded my expectations of amazing! Tracy has so many different props to choose from and her photos come out looking gorgeous! I can't wait to see the rest of my daughters photos. Amazing is an understatement when it comes to describing Tracy's work and her enthusiasm throughout the shoots. I've done maternity and newborn with Tracey, and even came back for a 6 month old shoot! She is absolutely amazing at what she does, and very calm and patient. I cannot wait to rebook when my next little one is on it's way! I absolutely love Tracy's work we have been back to Tracy 4 times in the space of a year. She always goes above and beyond for us, our 5 year old absolutely adores her and cannot wait till the next time we make the hike up to her house. Every single time I give Tracy a visual of what I would like and she just blows me away with the photos. She has captured some very precious memories in the last 12 months and I wouldn't trust anyone else to take photos of me and the boys. Tracy has become a family friend and I hope to be going back to her for years and years to come! Been for a few shoots now, Tracy has been a wonderful person to share our milestones with. Our daughter even gets excited to explore the different poses she can capture! Wow!! Thanks Tracy, they look amazing .. you are too good .. had a really fun time too .. Thank you!! We LOVE them x Thank you! I'm so excited!